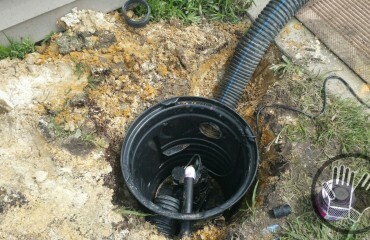 Chatham Property Maintenance installs Long Leaf pine straw at a residential home located in the Harmony community. 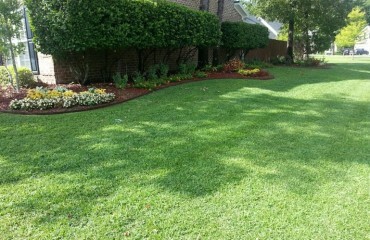 We have been installing Long Needle and Slash pine straw to clients in the Pooler Georgia area since 2009. 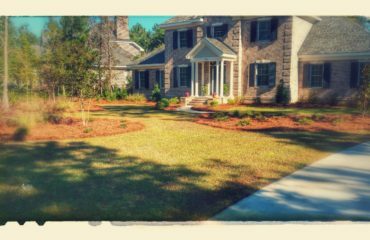 We sell, install, and deliver Pine Straw throughout the low country. Pooler residents realize the benefits of pine straw over other mulch and plant bed coverings.